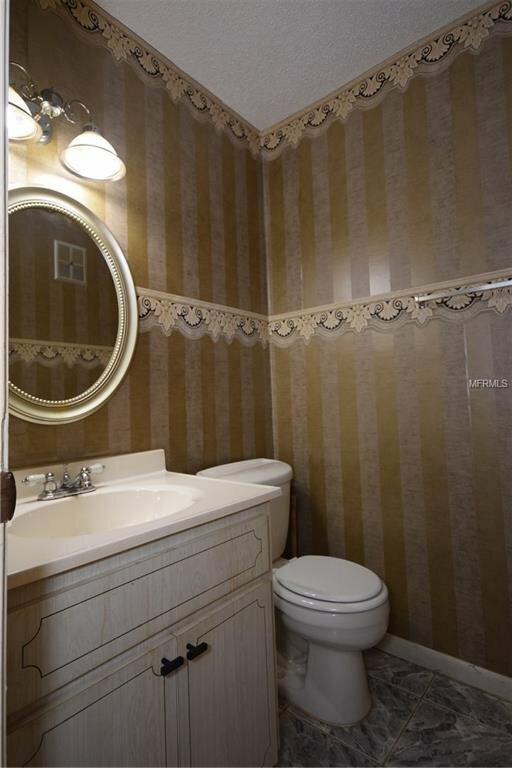 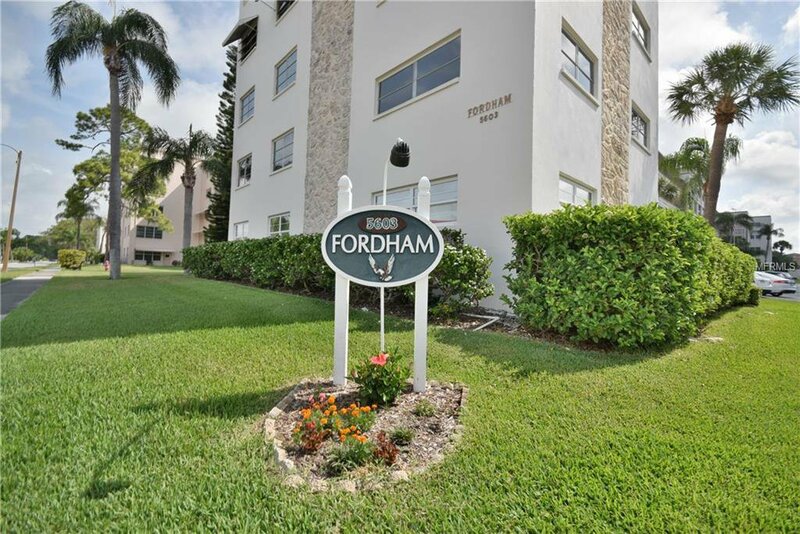 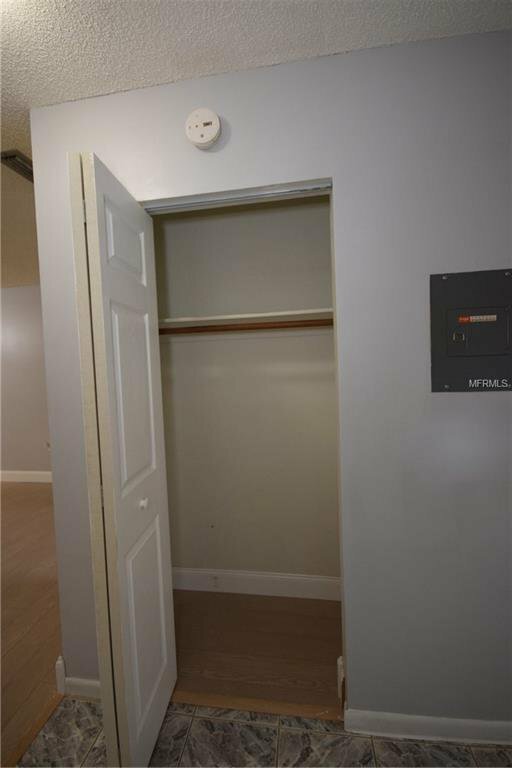 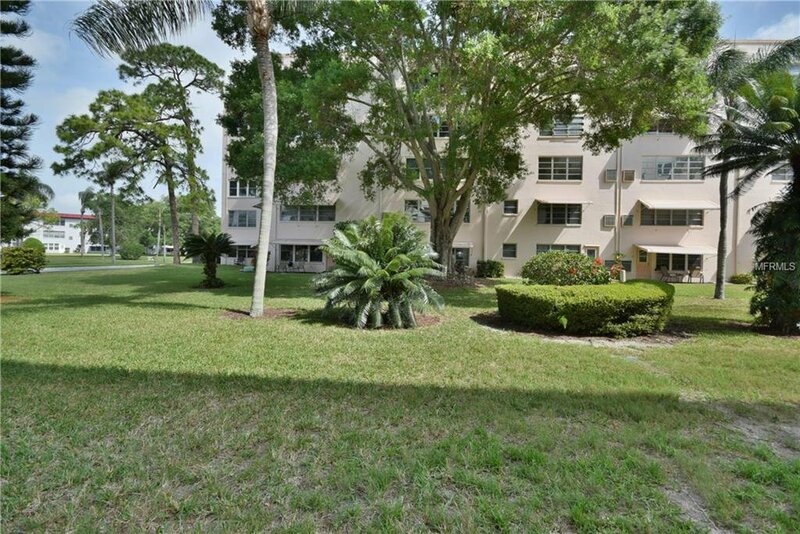 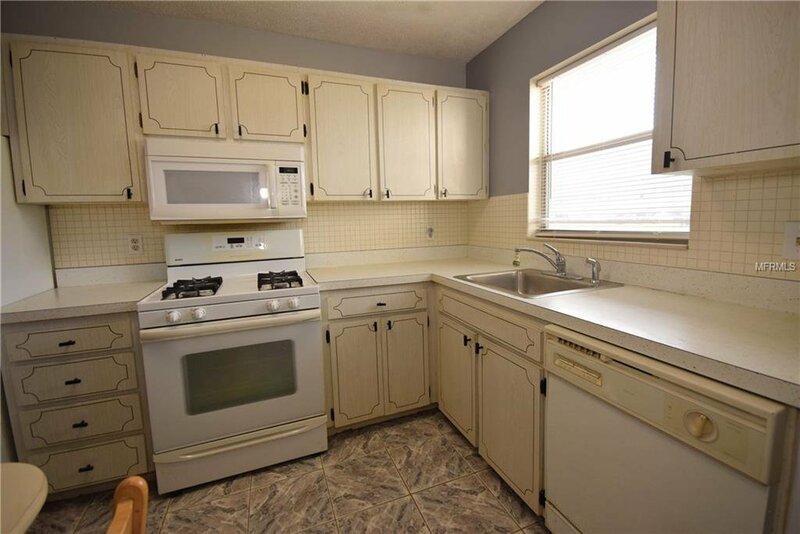 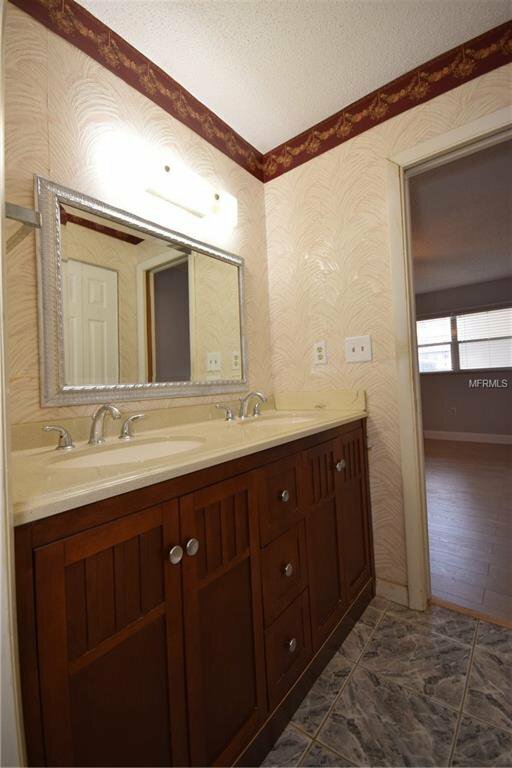 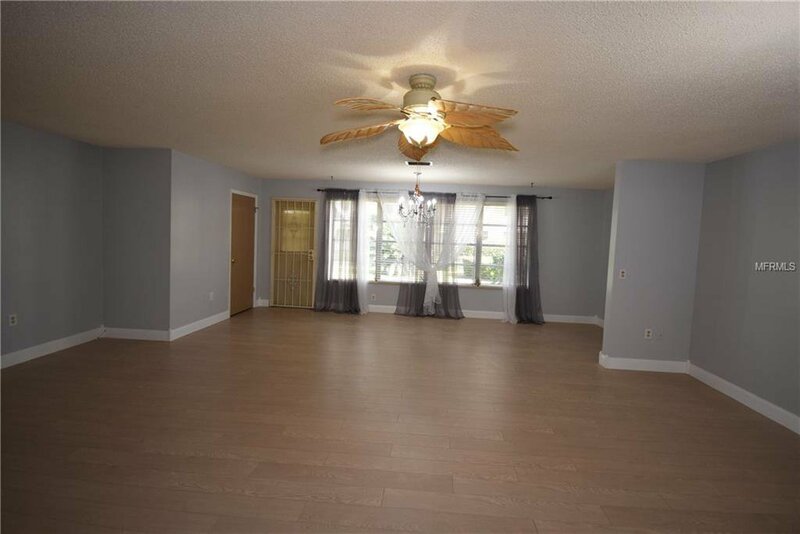 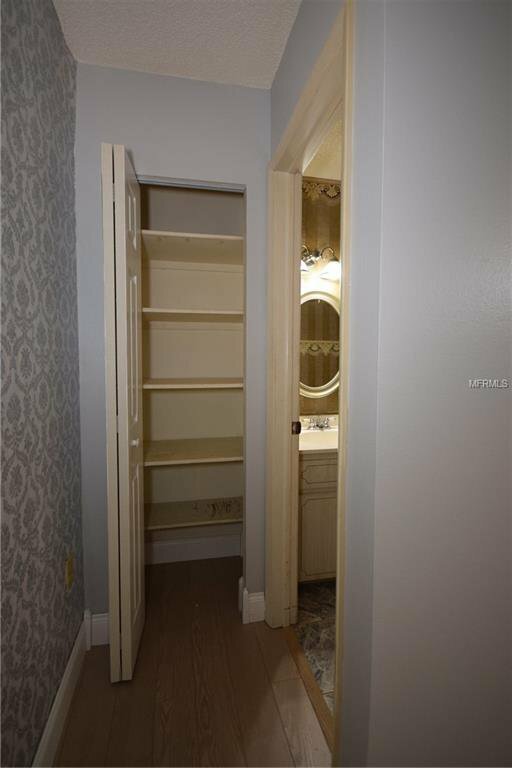 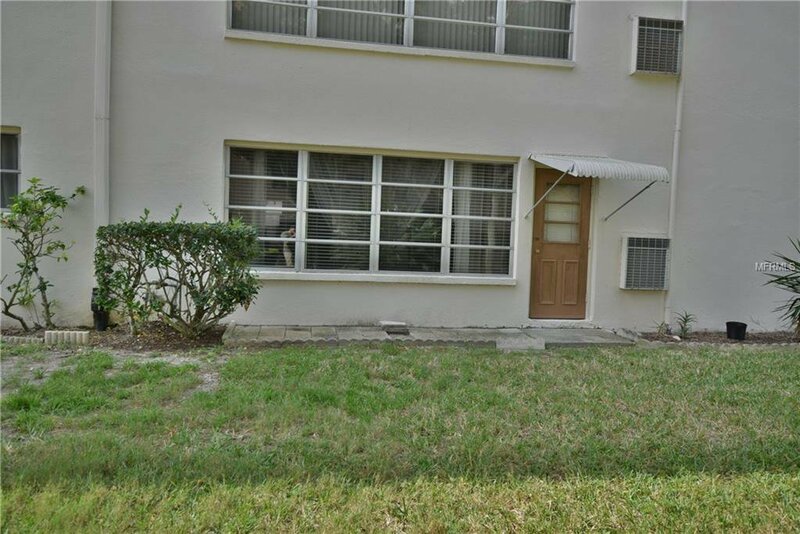 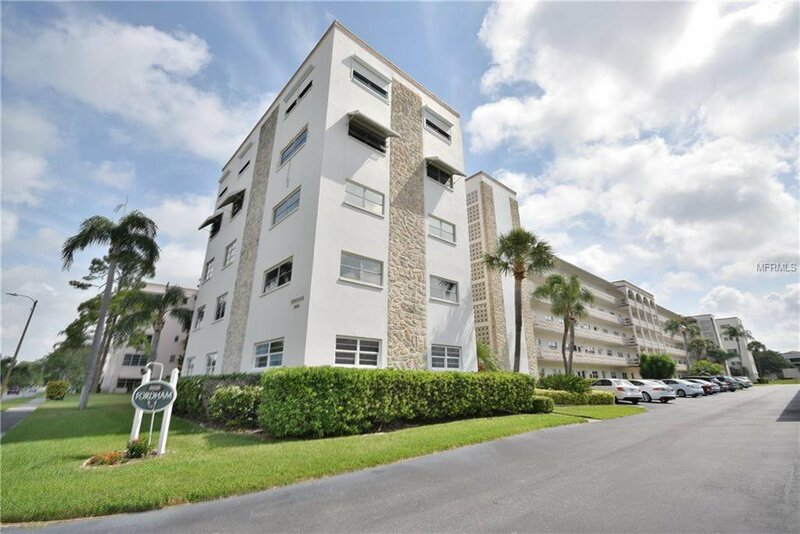 Very rare 1 bedroom/1.5 bath ground floor unit with 1,150 sq. 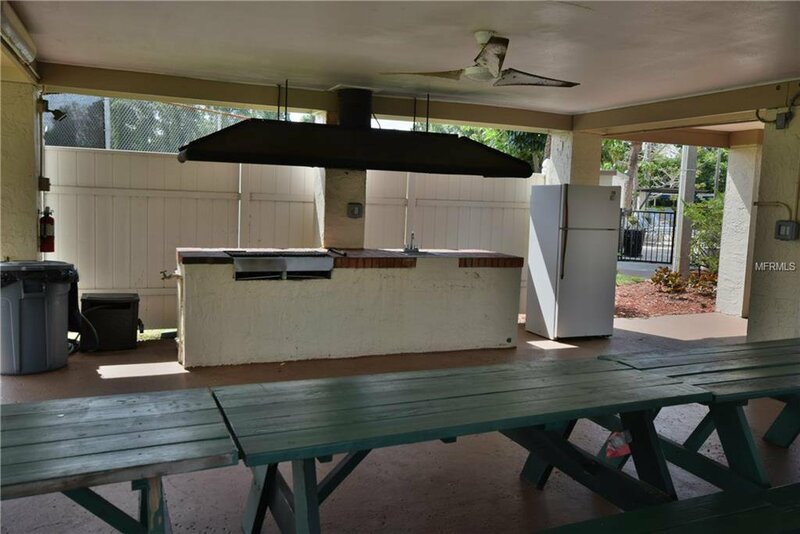 feet, and a carport right in front of the unit. 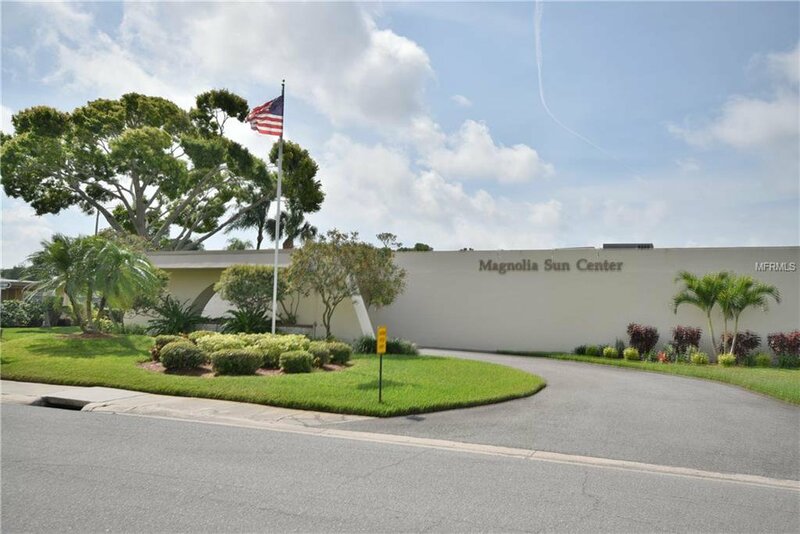 Located in the desirable Five Towns Community which is less than 5 miles to the beach. 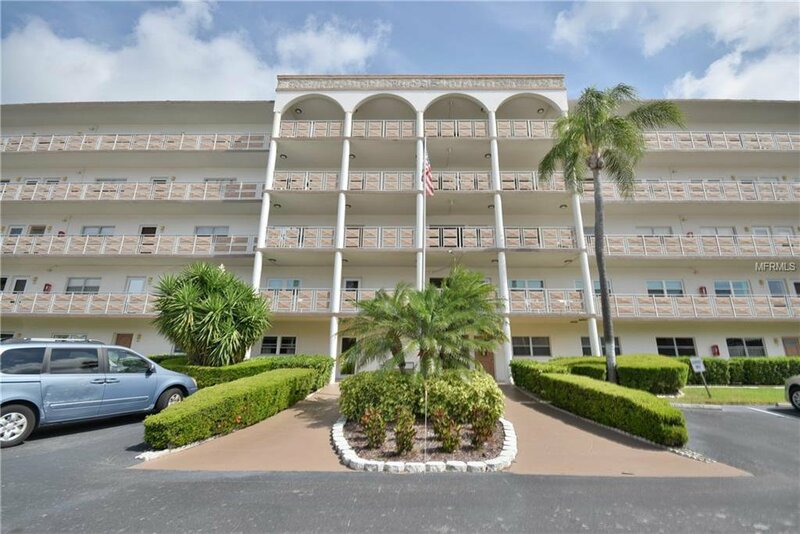 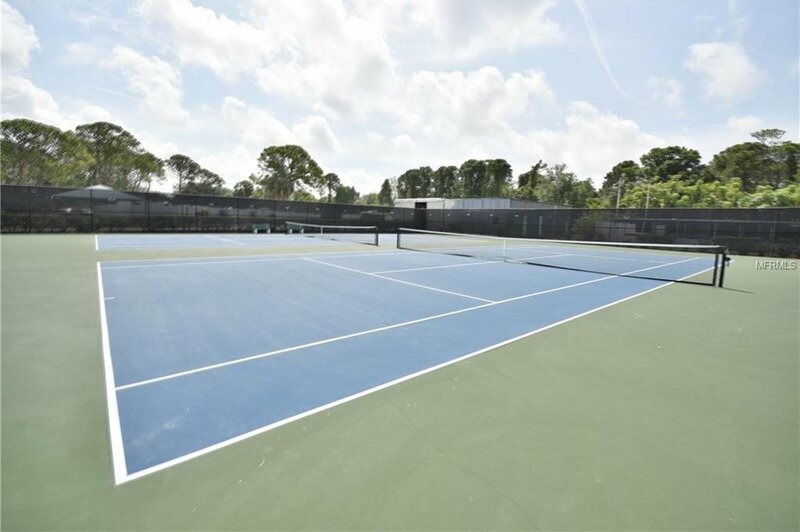 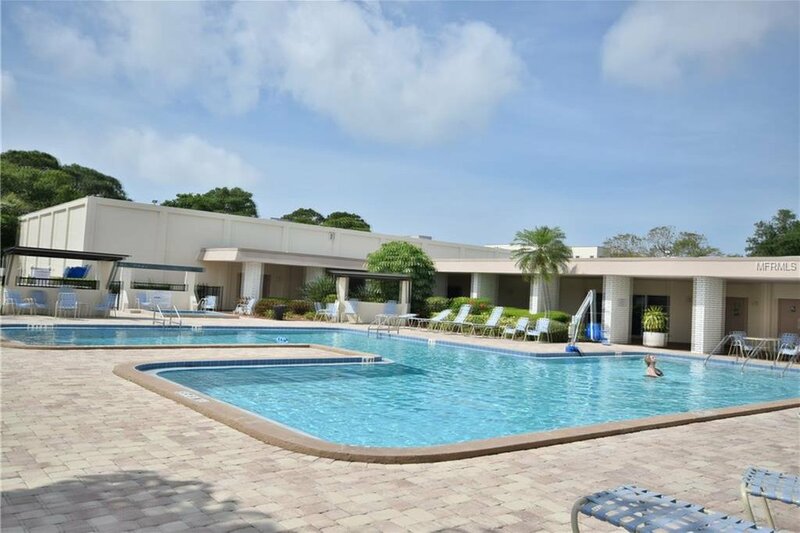 This 55+ community has everything including free cable and internet, 6 pools, 2 clubhouses, fitness center, tennis courts, shuffle-board, bocce ball, and a grilling area with picnic tables. 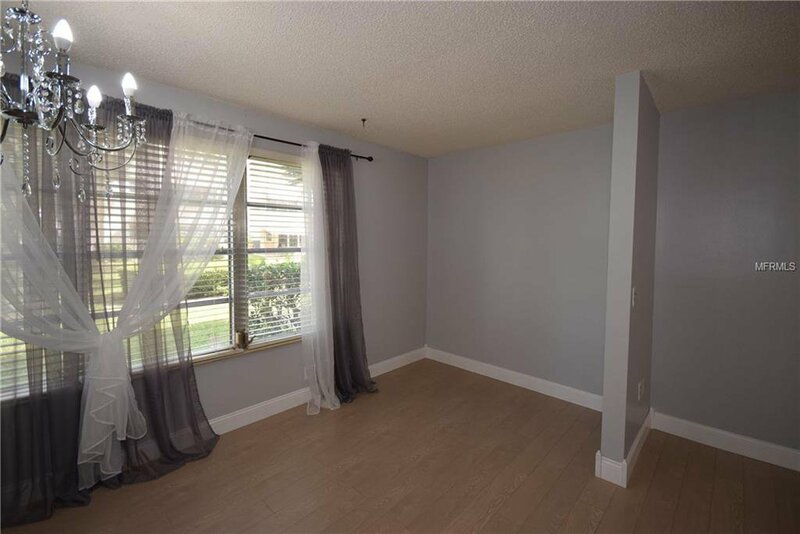 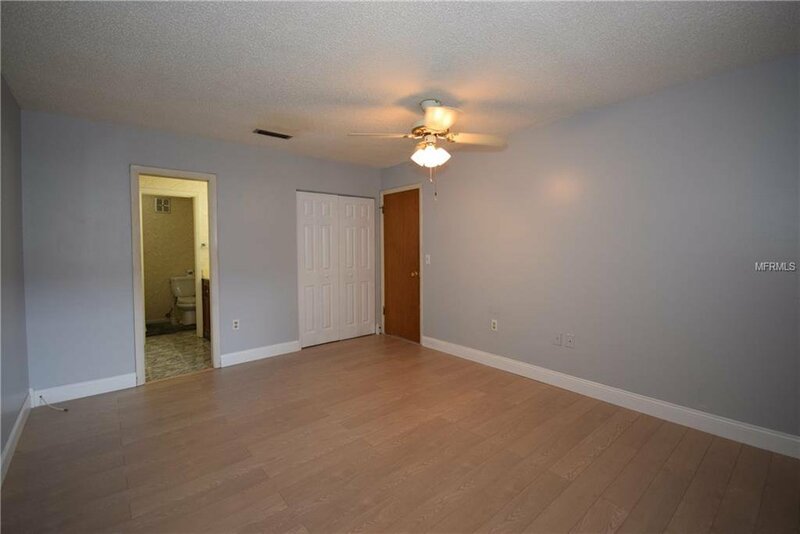 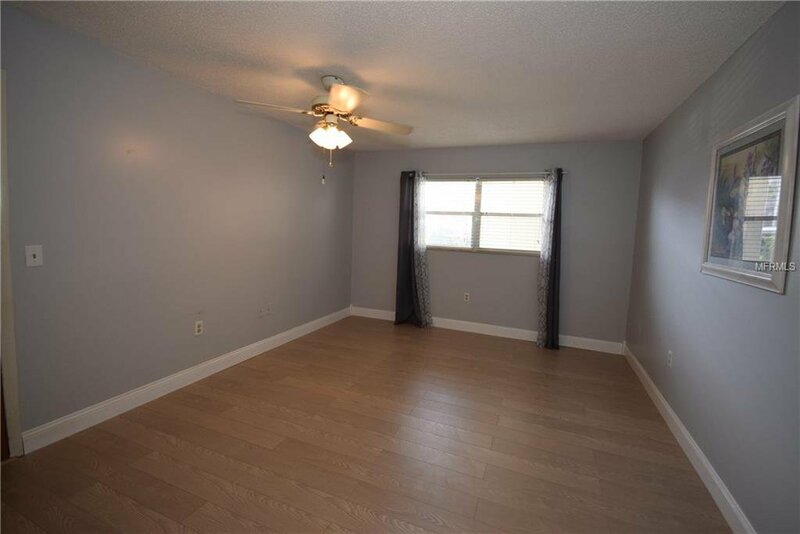 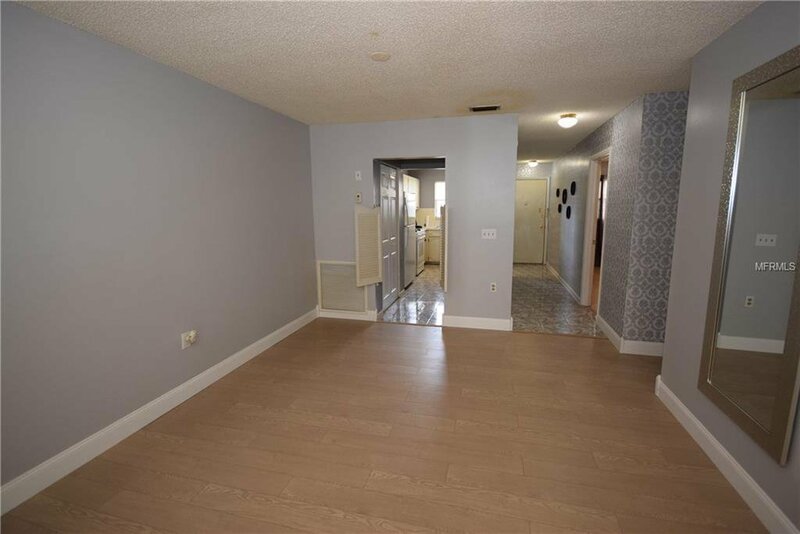 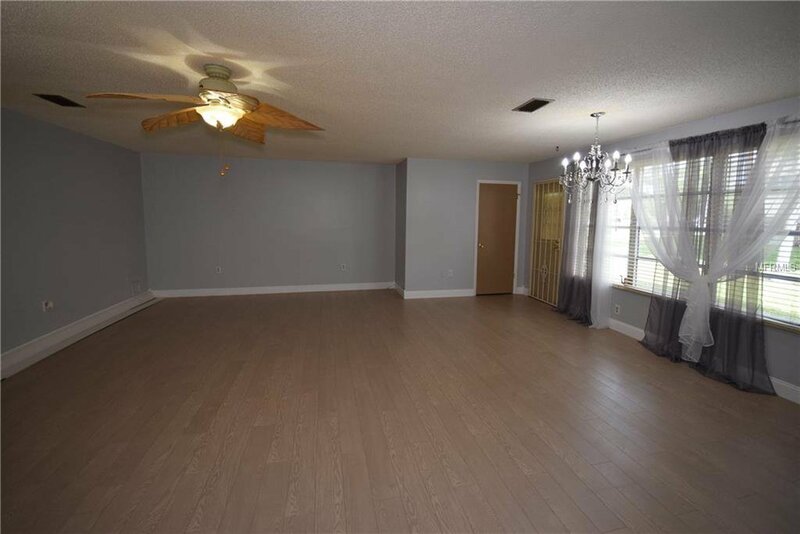 The unit has recently been painted, laminate floors installed, light fixtures, and new baseboards to give it a fresh look. 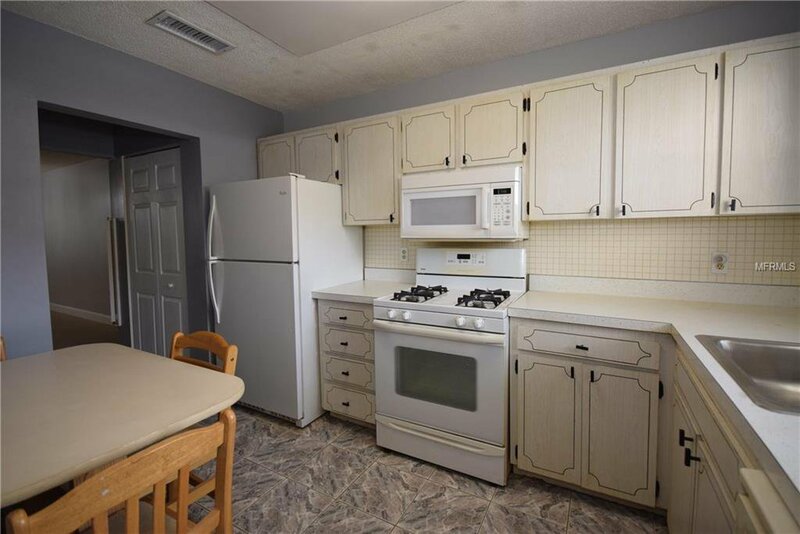 The AC is also pretty new having been replaced just a few years ago. 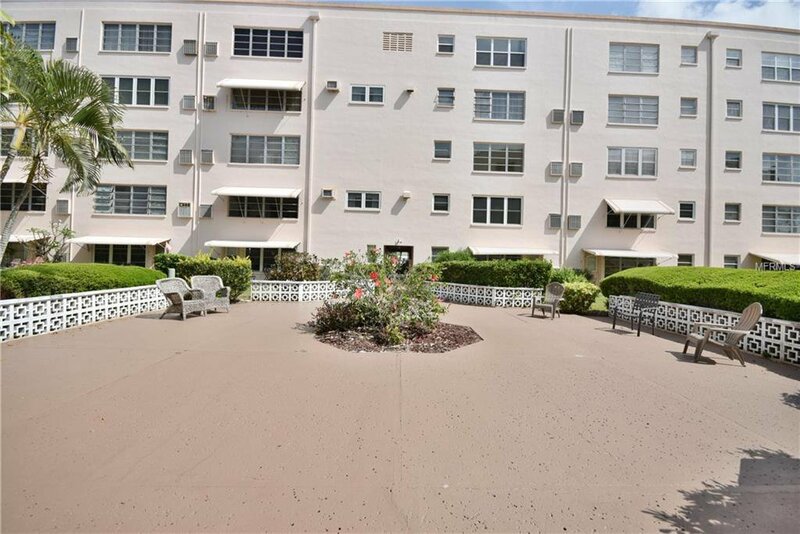 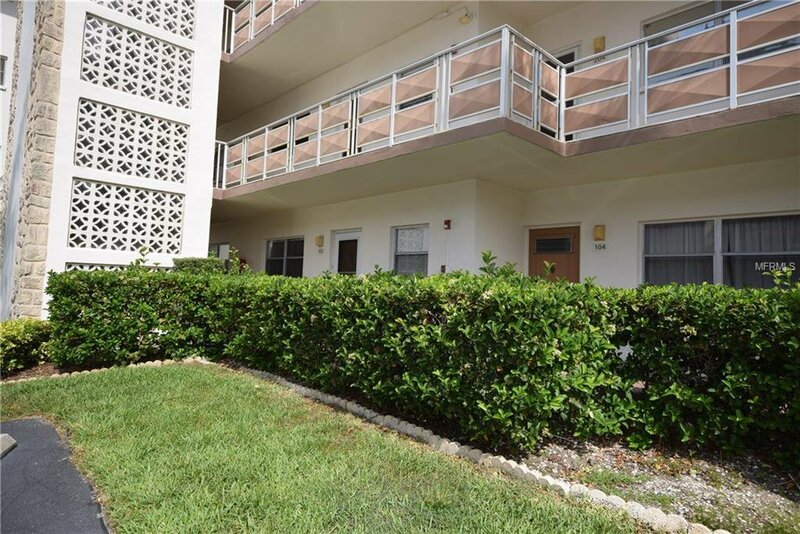 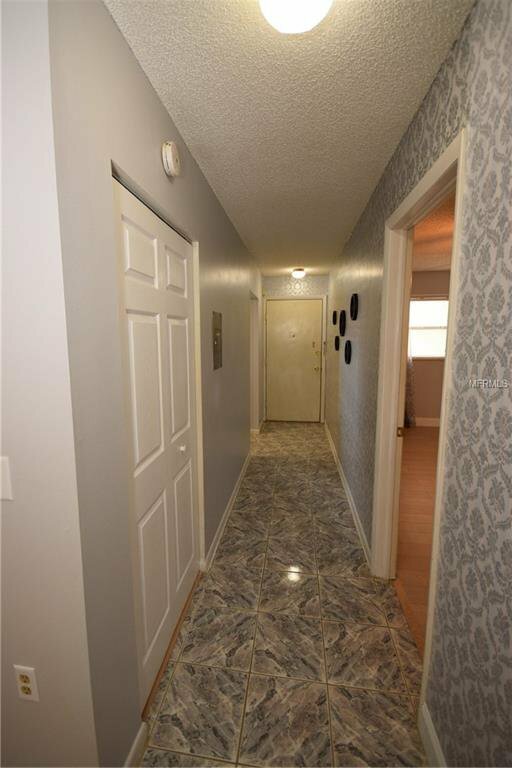 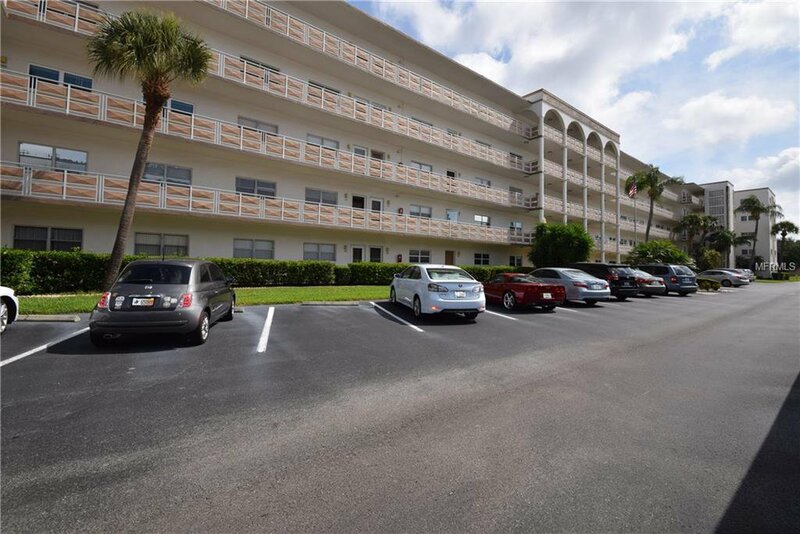 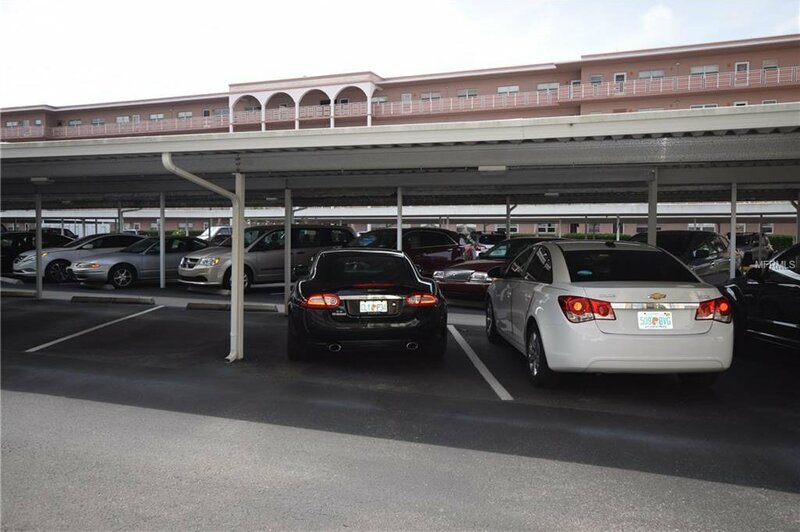 This is one of the largest 1 bedroom units in the complex and it has an extra 1/2 bath which other 1 bedrooms don't. 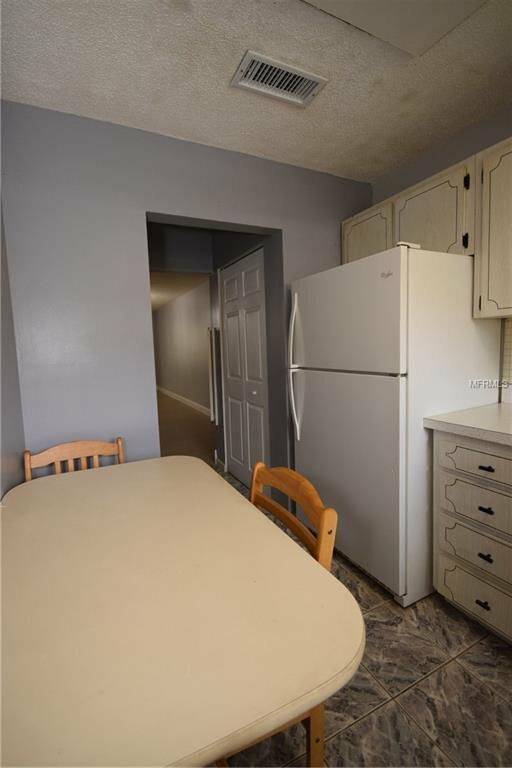 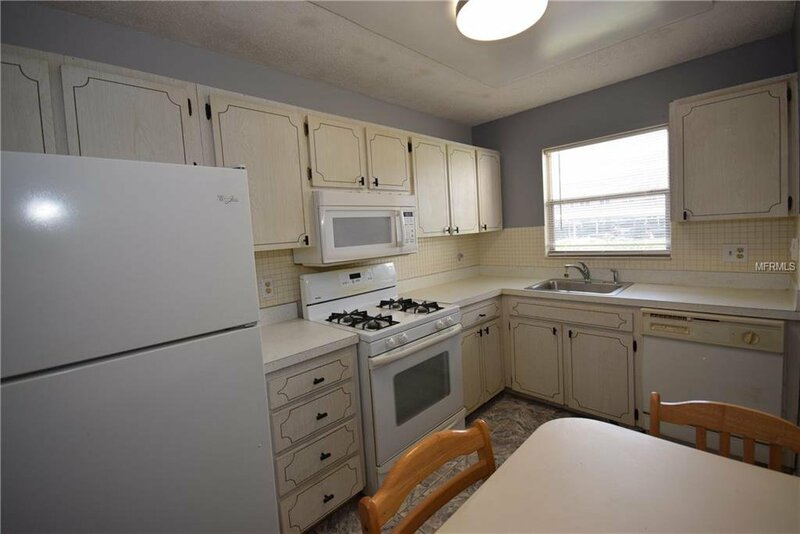 Come see this unit today at such an affordable price.